Surrender is the divine art of letting go—the ability to flow instead of clenching, obsessing, and over-controlling. 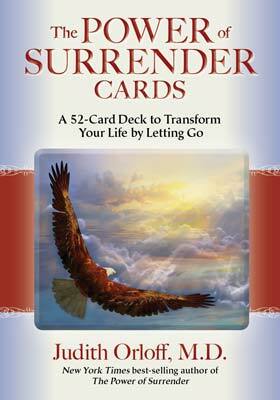 Use these 52 cards by Dr. Judith Orloff as an oracle to empower your choices. By consulting this deck and the companion instruction booklet, you’ll be able to choose the most positive outcome in any situation. These cards are alive with magic and spirit. 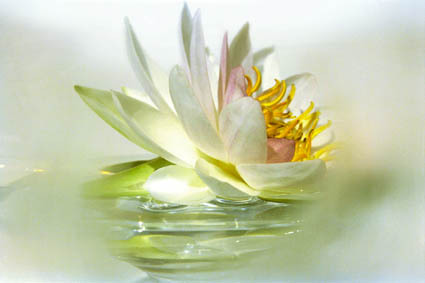 Embrace them as your personal companions to help deepen your connection to your intuition and the divine!